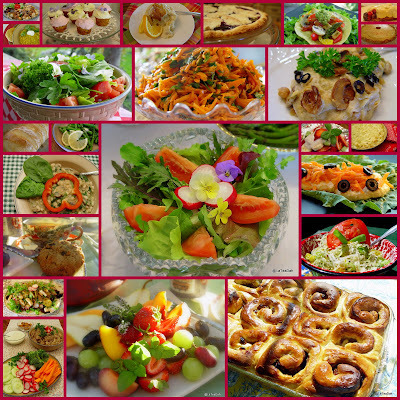 You are invited to visit my other blog, My Cozy Kitchen. It's a quiet place where I share healthy, whole-food recipes. The recipes are posted from my collection as I prepare them or as they come into focus when I am browsing through my recipe files. They are filled with antioxidants and phytochemicals, are full of fiber, and help maintain wellness and promote good health. If you stop by, please leave me a comment so I know you've been by. I'd love to share a cup of tea with you, but in blogland a few words will have to do. Happy eating and stay healthy! Disease Proof by Dr. Joel Furhman is a site that I enjoy and is highly recommended for help with healthy eating and food choices. Don't forget the G.O.M.B.S. method for wellness! Sharing your Pumpkin Chocolate Chip cookie recipe at a cooking demonstration at our church tonight! Thanks for a fantastic recipe--I'm sure the ladies there will like it as much as I do! I knew about it before but forgot - will check it out now! Your food always looks so colorful and pretty. WIll have to pop over and see what your yummy blog!